Check out my new design project!! We are focus on helping brands and businesses on the digital era to discover what's unique about them so that we can design strategies and stories meaningful and effective. We also help our clients to transform and embrace a new reality and vision. • How we do it? We combine methodologies of design, CPS, creativity and marketing that keep people at the center of every project. 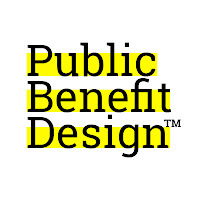 • We are Public Benefit Design Company • We like to say that we design growth . 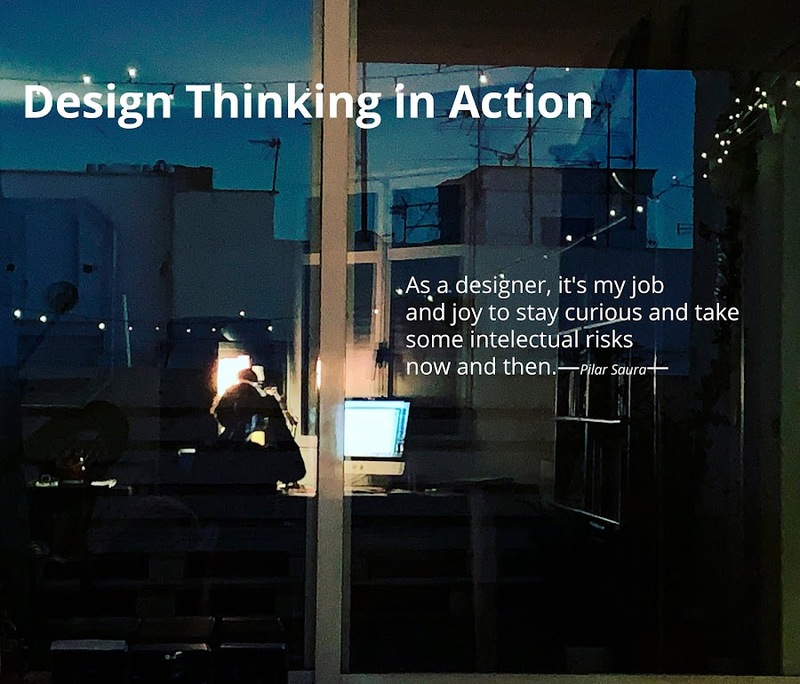 "As a designer, it's my job and joy to stay curious and take some intelectual risks now and then"
Is Design Thinking A Victim Of The Curse Of Knowledge? 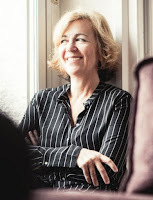 © Pilar Saura. Con la tecnología de Blogger. The profile of a great CEO and a great DESIGNER are almost identical. pace of the world has become so quick, so fast, that it is devalued what thinking is about. We are about reconnecting people to the thoughtful work of who are you (as a company) , what is you indream character and how you need to to live up to that character to be a great company. [...]One thing I've been exploring is the relationship between great CEOS and great designers: It turns out that CEOS are the best DESIGNERS. What do I mean by that? [...]CEOS have to deal with ambiguity, change a path forward, help imaging something it doesn´t exist, and yet, they need to be grounded in reality and take things step by step. If you look at this 5 traits, the job of the CEOS and the job of the designers is almost identical. So What i've been studing is: What is the mindset of a CEO? and how can he/she be the shepard of the future of the organization? [...]When you pair a CEOS with a designer, what they can do together, very few other pairs can do. [...]Design thinking, as a great term, it is a very human act: Imagining something that doesn't exist yet and using the power of design to ensable all the thing and all resources you need to make it a reality. 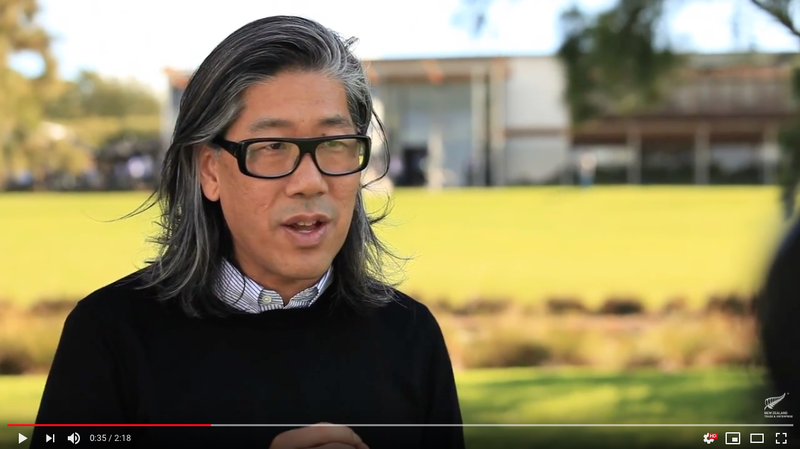 [...]When finding that great design is equal parts courage, equal parts challenging the status quo, and equal parts imagination, and when you get these 3 parts right as a leader is when you make remarcable things as a leader in this planet"